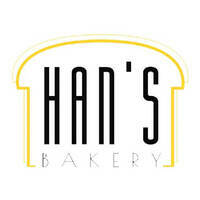 Han’s Bakery offers customers fresh and delicious bread made in-house, along with a host of pastries for patrons to gauge on. They make all of their pastries and breads without the help of artificial ingredients or preservatives, in order to maintain its natural taste. 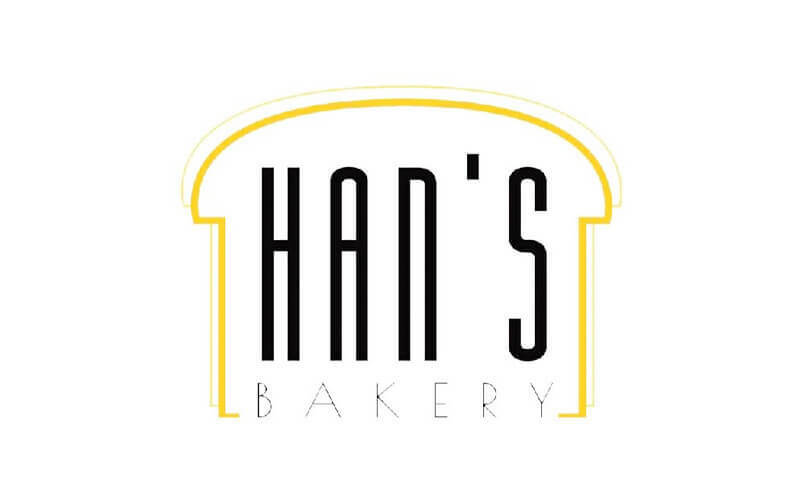 Some of the must-have pastries made at Han's Bakery include croissants, pineapple tarts, panettone, strudels, and so much more to keep customers coming back for more. A series of creative cakes is also sold for patrons looking for birthday cakes or cakes for other events, available to choose from.